‘My Hindi Jagat’ means a whole world of full entertainment in Hindi Language. 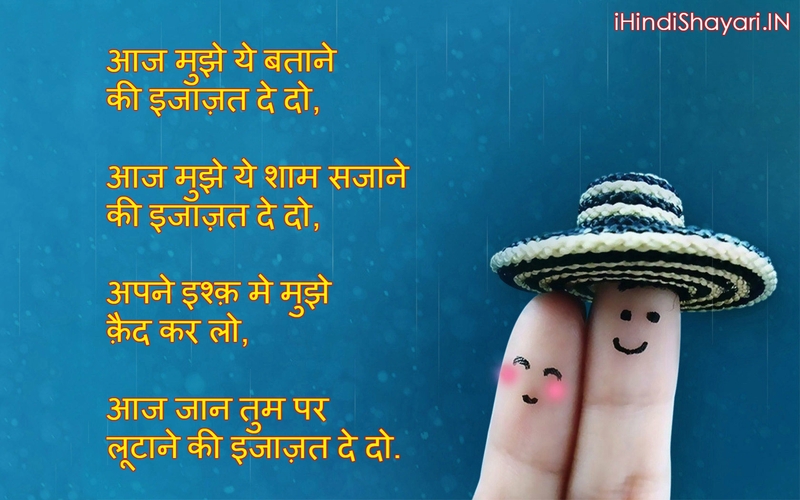 Here you can find Health Tips, Helpful tips, Tech tips, Tech Review, Useful information,Technical knowledge, Technical problems and their solutions, Shayari, Gazals, Motivational tips, Suvichar, Inspirational Quotes in Hindi language.’My Hindi Jagat’ is a treasure for you. So, please subscribe, Like and Share our youtube channel to get Health Tips, Helpful tips, Useful information,Technical knowledge, Technical problems and their solutions in Hindi language.